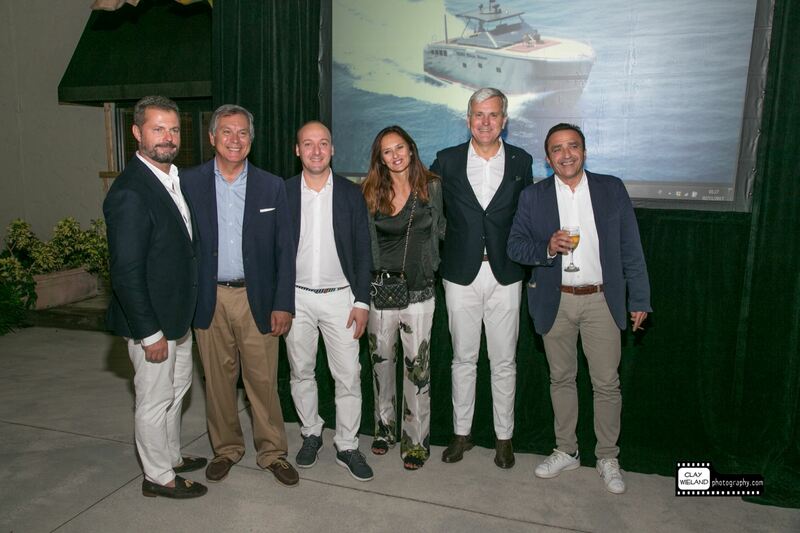 Baglietto and CCN made full use of their new US headquarters to welcome clients, brokers and members of the media during the Fort Lauderdale International Boat Show (FLIBS) last November. Baglietto presented its 2018 corporate strategy at the show and a new line of products, including the 70m Sestante project by Mulder Design. 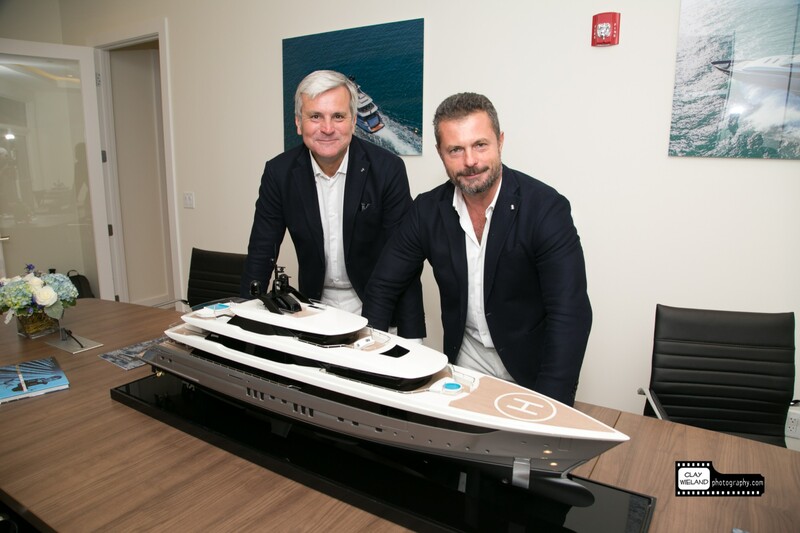 Fort Lauderdale is the ideal location for the Baglietto and CCN ‘boutique’ headquarters in the US. 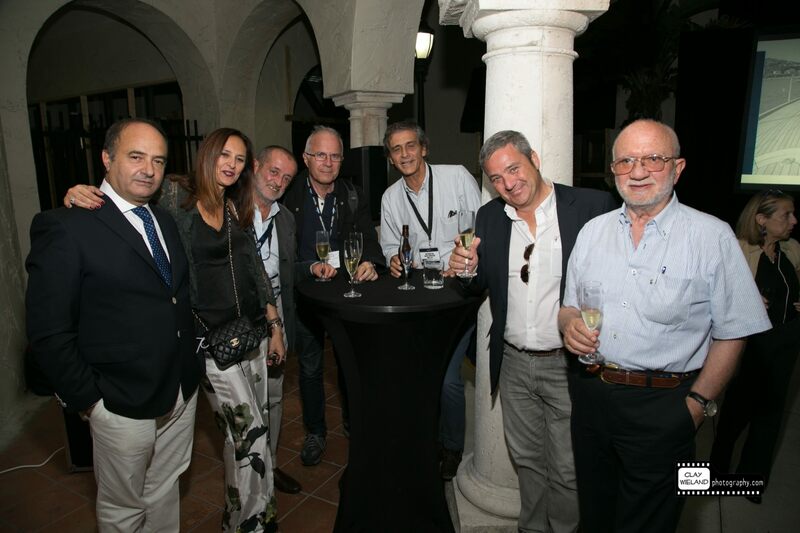 It is the country’s superyacht hub that each year during FLIBS draws hundreds of leading marine businesses from around the world and thousands of boating enthusiasts, who come to browse, buy and learn about what is new on the water.